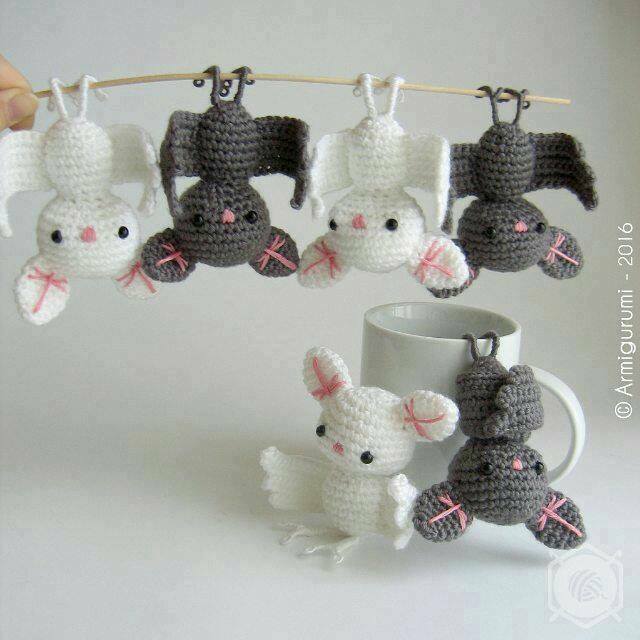 Perfect for Halloween favors or just for decorating, this bat amigurumi pattern is really quick and fun to make. 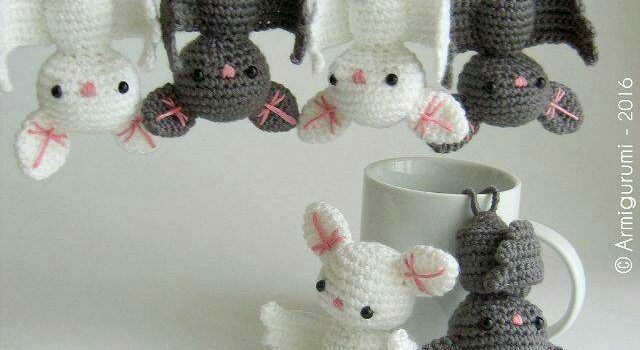 Amigurumi Bat by elbuhocosturero is a great crochet pattern to use up random scraps of yarn. Bats are lovely creatures, so they’re fun all year round. Make loads of them to hang them like batty bunting. It’s so much fun! Thanks to elbuhocosturero for the article inspiration and featured image. 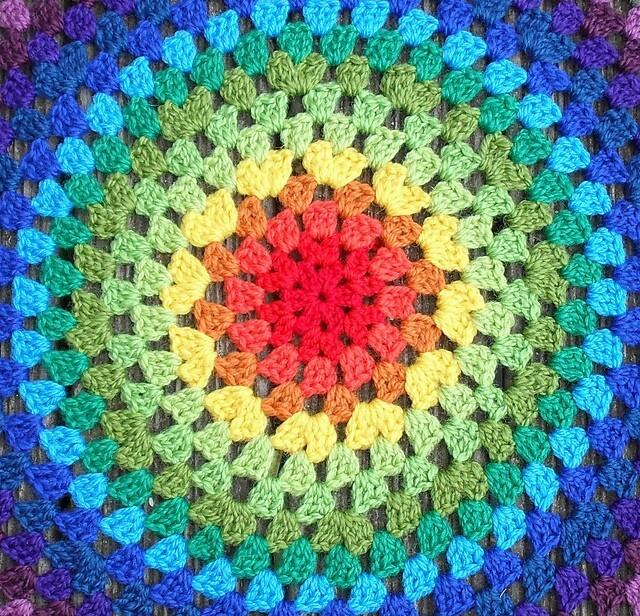 Love this pattern, thanks for sharing it. I do have a question. In your instructions you do not say the length of the bat wings or the feet. It would be helpful for others who want to make the bat. Thank You. Check out the original source for the pattern with all the directions and full written pattern at: LINK ( one line under).